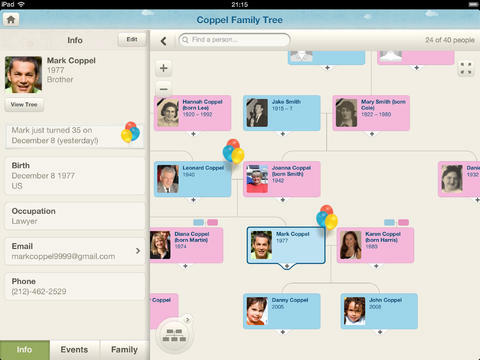 MobileFamilyTree 7: a fully-fledged mobile genealogy app that lets you create your family tree, take photos/videos of your relatives to add them to your tree, and sync your data to the cloud. Ancestry: helps you discover your lineage. You can learn about historical events that may have affected your ancestors, explore historical documents, and more. 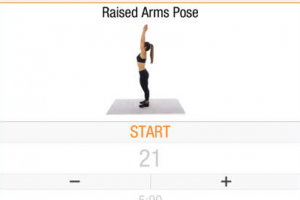 MyHeritage: a handy app that lets you view and edit your family tree. 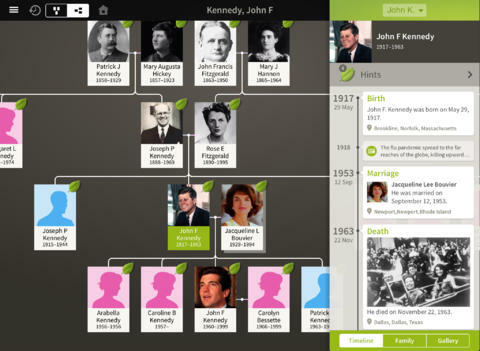 You can add family members and their photos, sync your data on MyHeritage.com, and more. 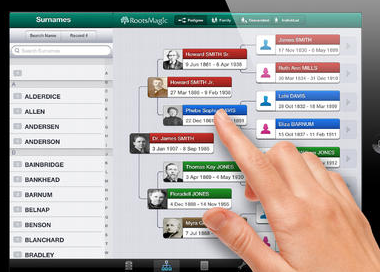 RootsMagic: allows you to carry your genealogy on your iOS device. It uses your RootsMagic files and does not require any conversion. 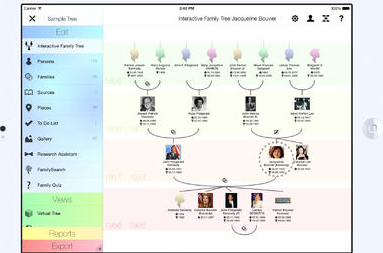 Have you found better family tree apps? Please add them here.